Fantastic Special during SANParks week! 10 – 15 September. 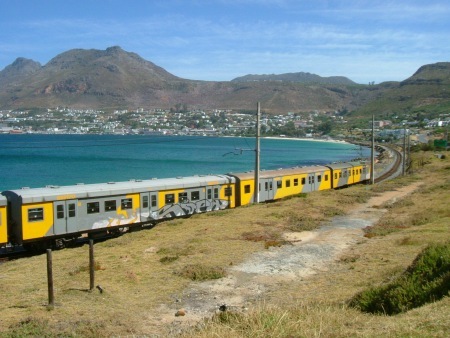 Now is your chance to get to Cape Point and experience the gorgeous southern line train journey – arguably one of the most spectacular scenic train journeys on the globe! Take a train trip with Metrorail and HGTS Tours to Cape Point in Table Mountain National Park with an unbelievable special . 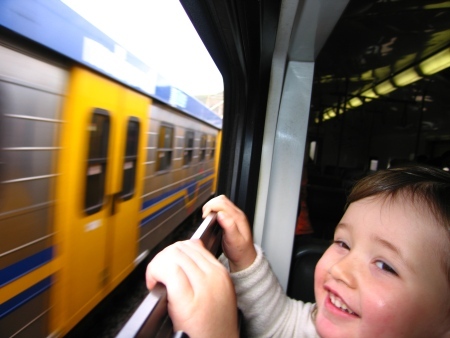 Take the opportunity to get to know the Southern Line Tourism Route. 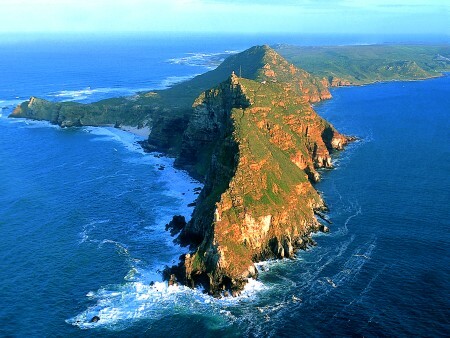 Located at the southwestern tip of Africa, in the Cape of Good Hope section of the Table Mountain National Park, Cape Point has captivated travelers for centuries with its dramatic scenery and fascinating history…. 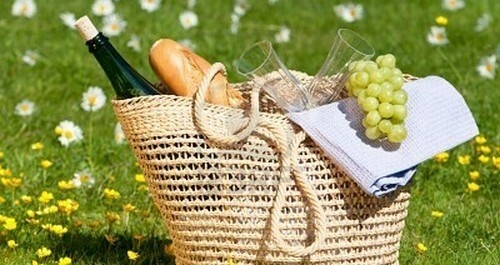 Book your ticket and stand a chance to win a picnic basket valued at R130. Please send a copy of your payment to secure your seat to promotions@metrorail.co.za. E-mail enquiries only. This entry was posted in Activity, Attraction, Holidays and Special events and tagged Cape of Good Hope, Cape Point, SANParks, Simon's Town, Southern Line Tourism Route, Train Cape Town. Bookmark the permalink.